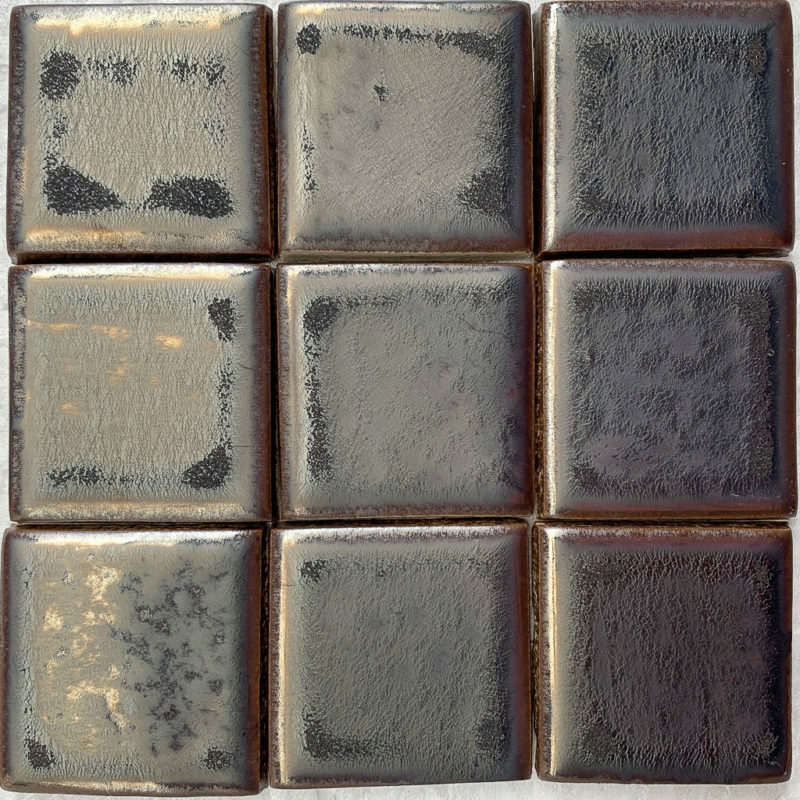 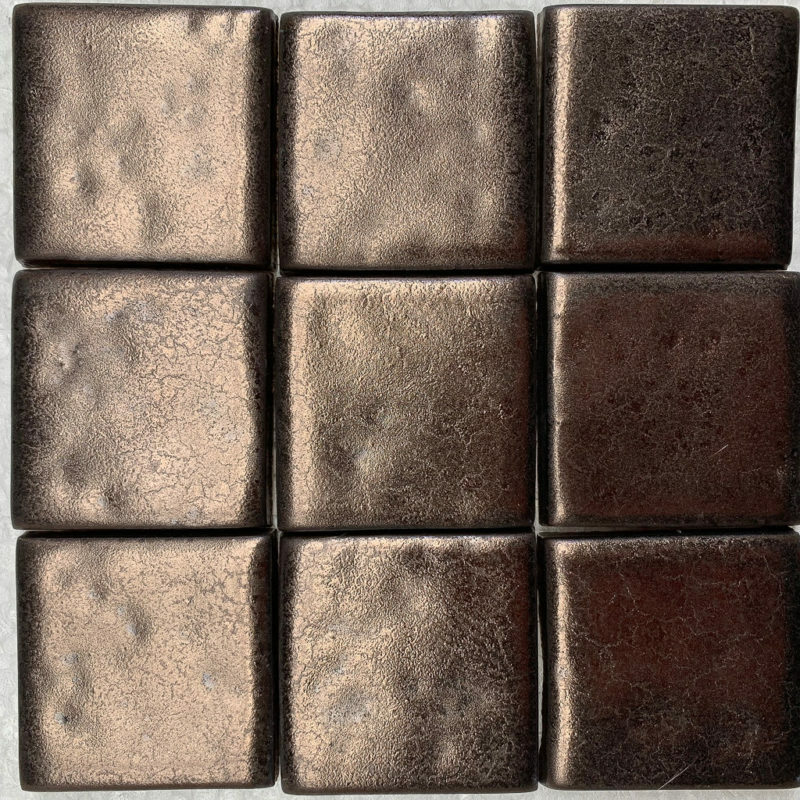 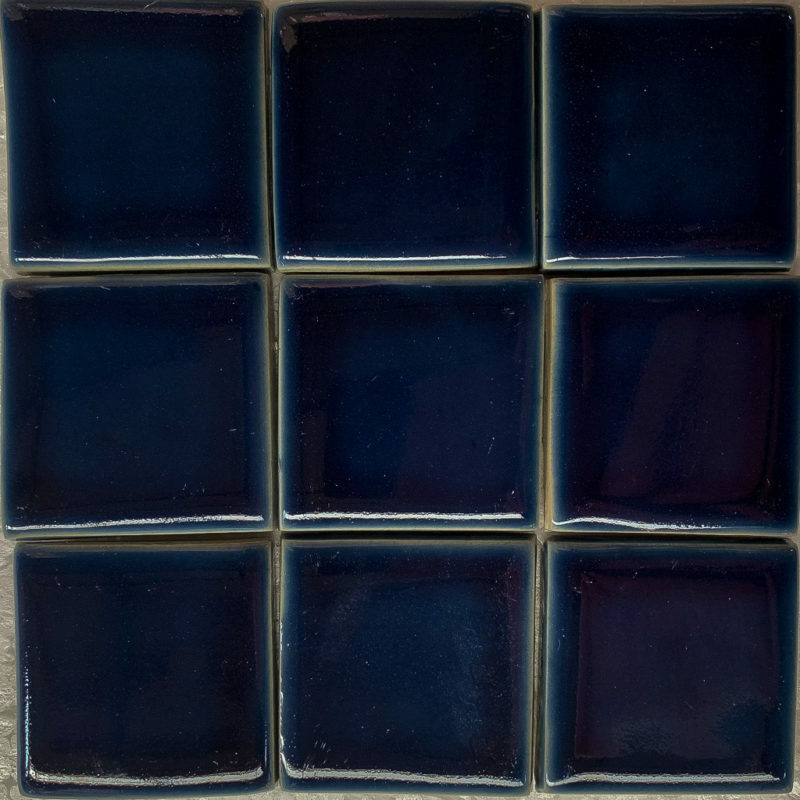 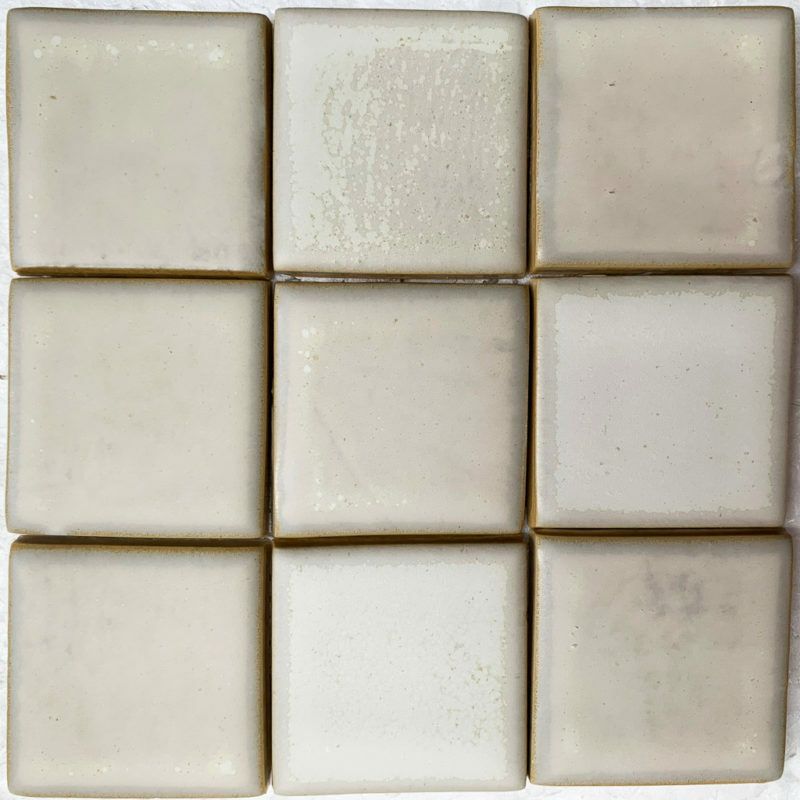 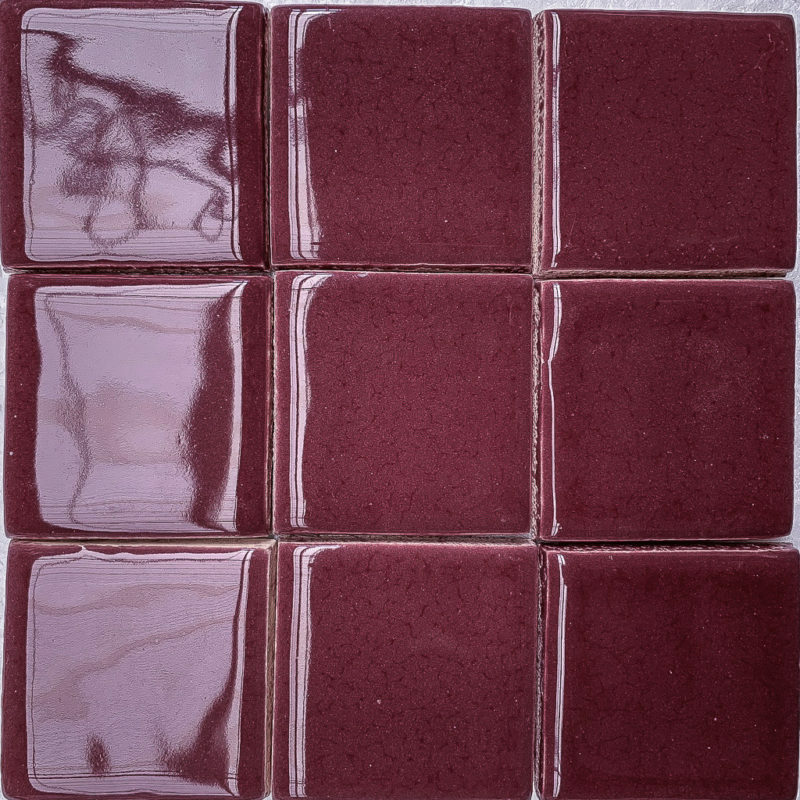 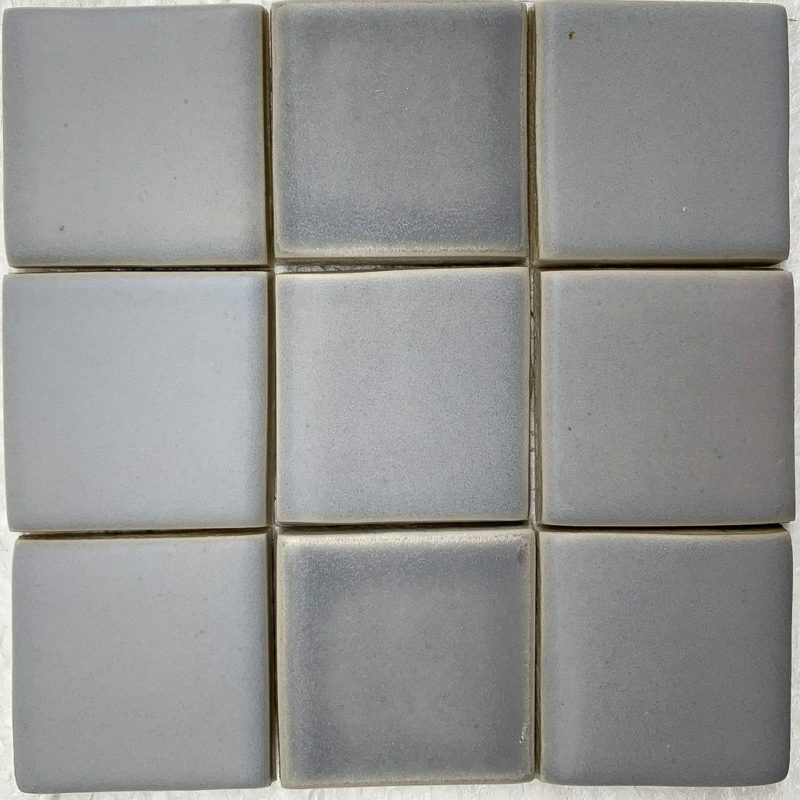 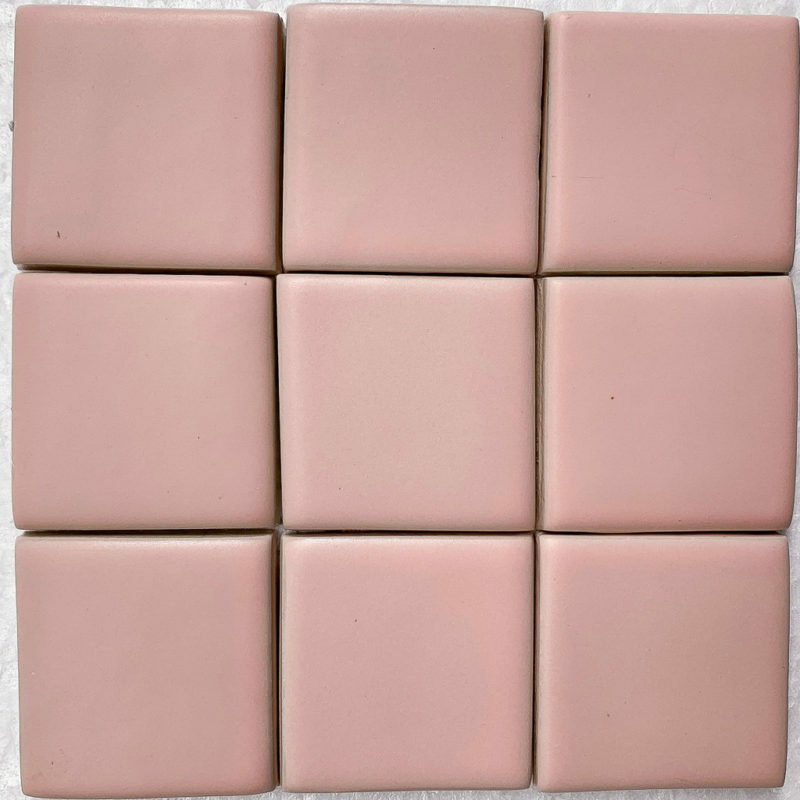 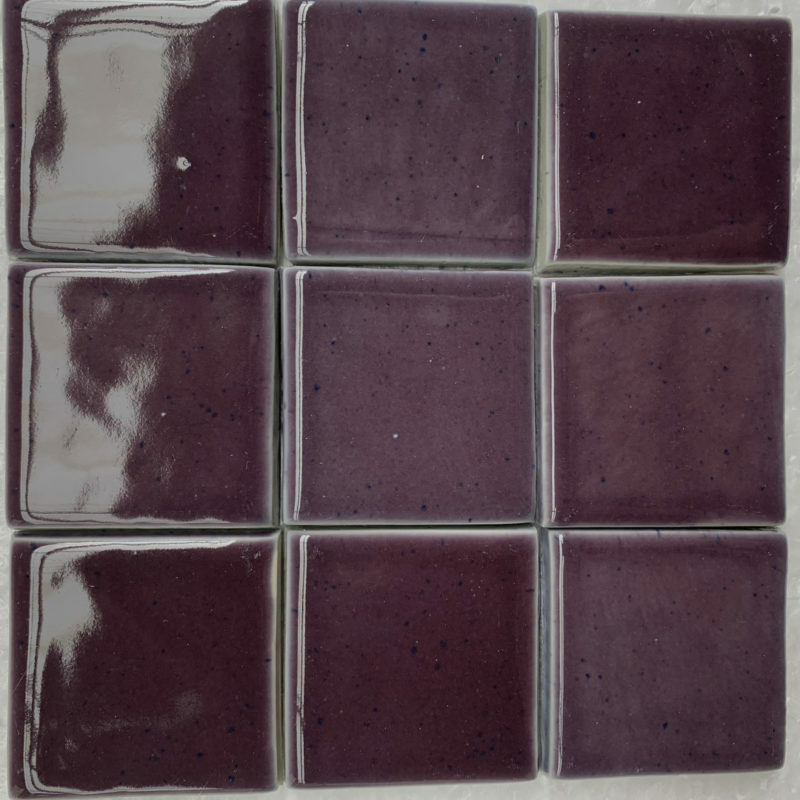 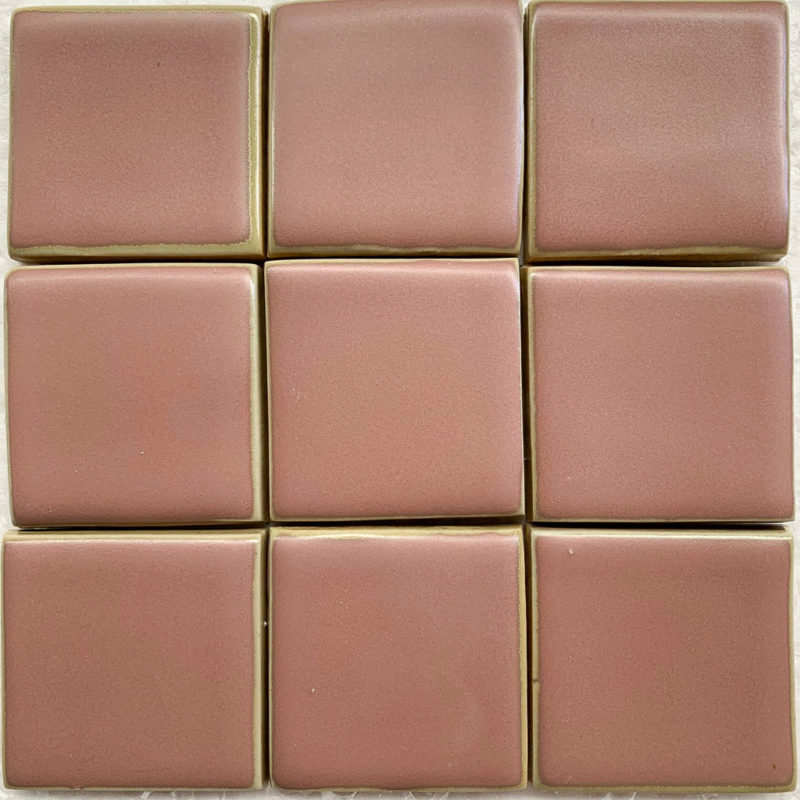 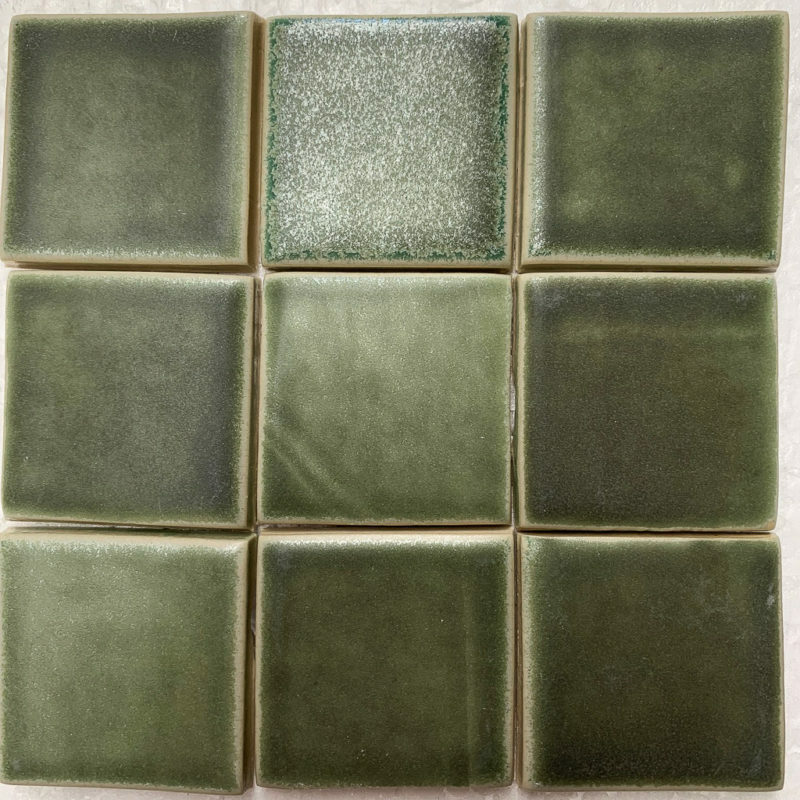 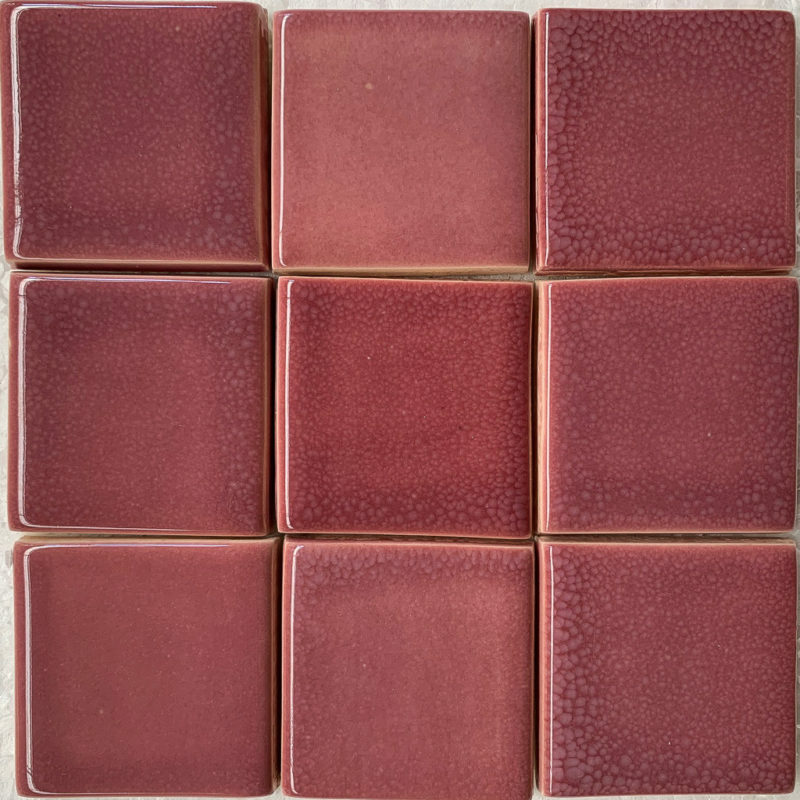 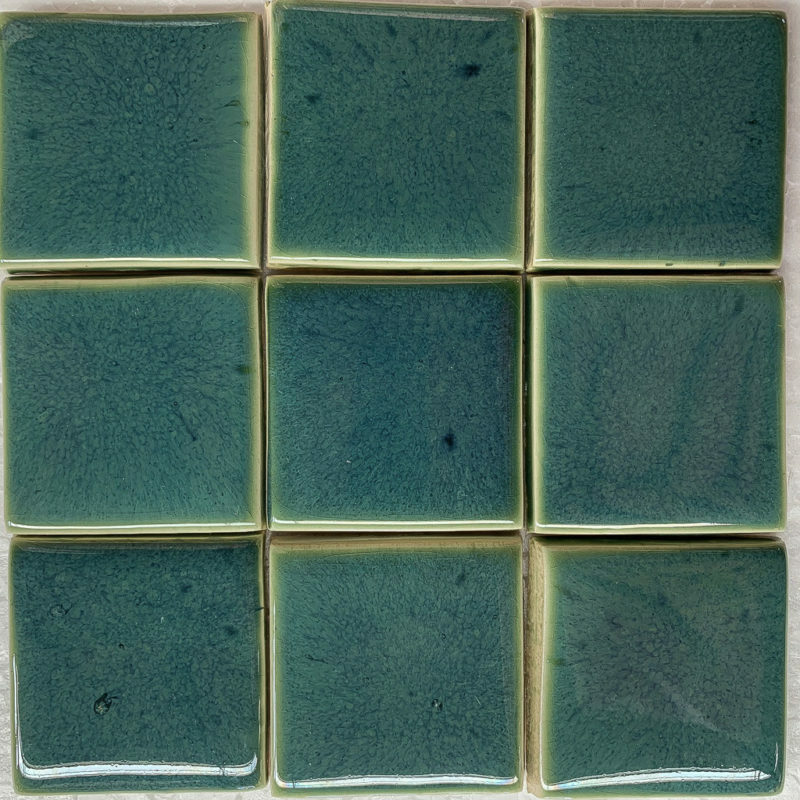 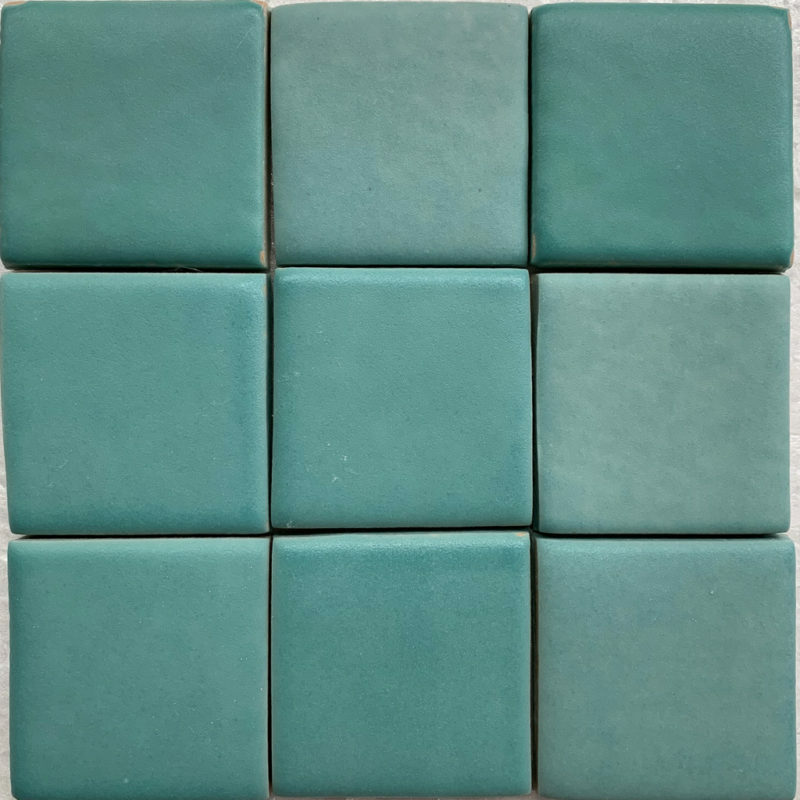 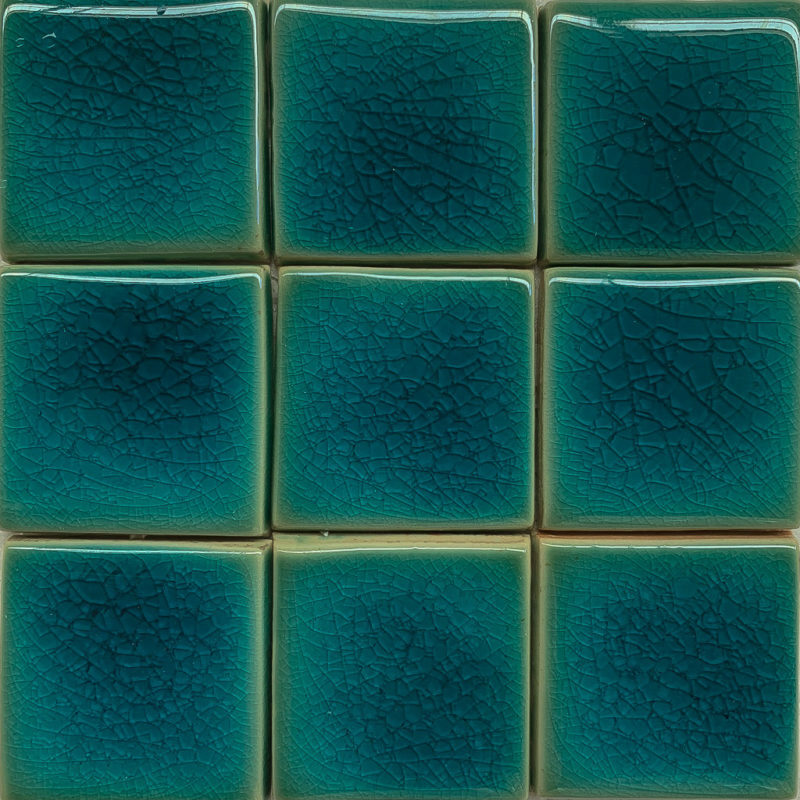 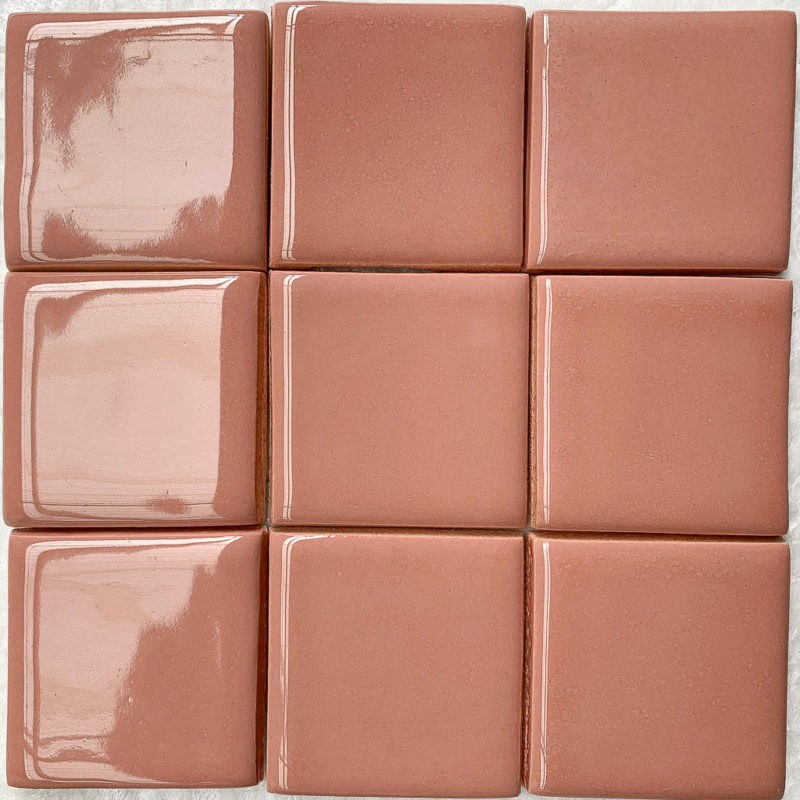 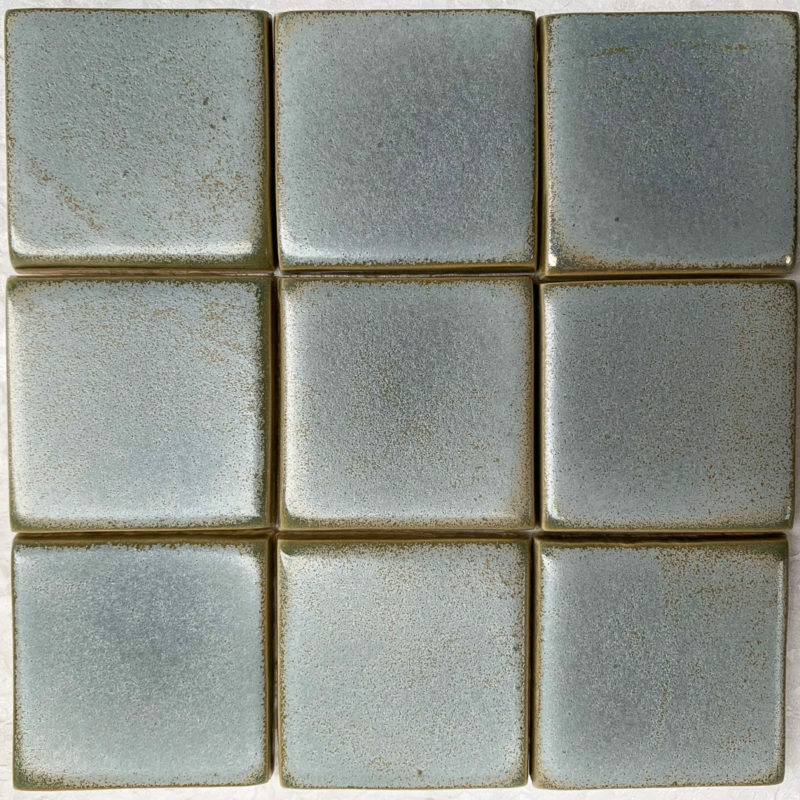 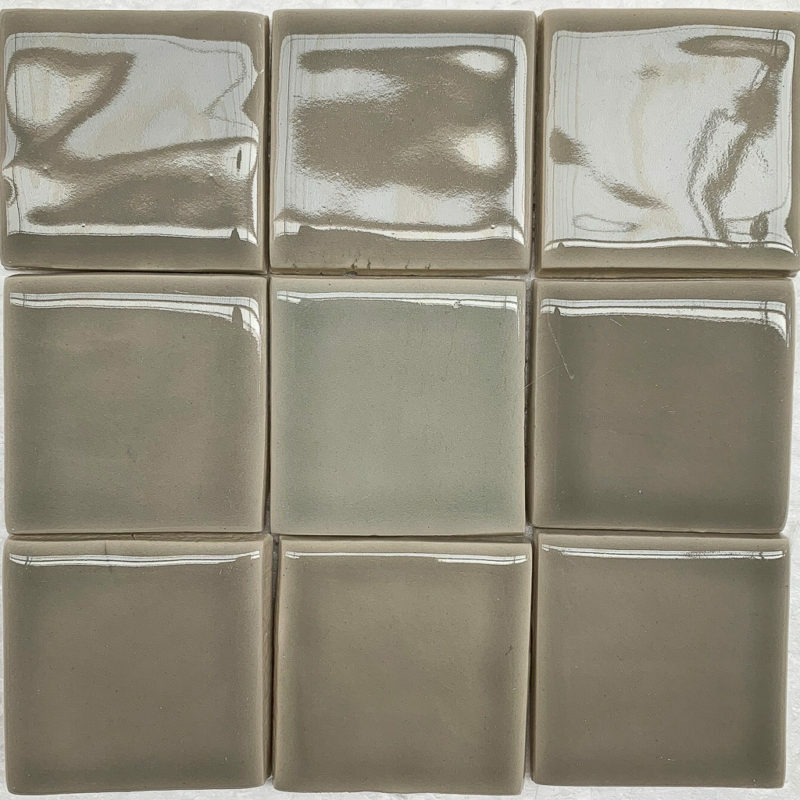 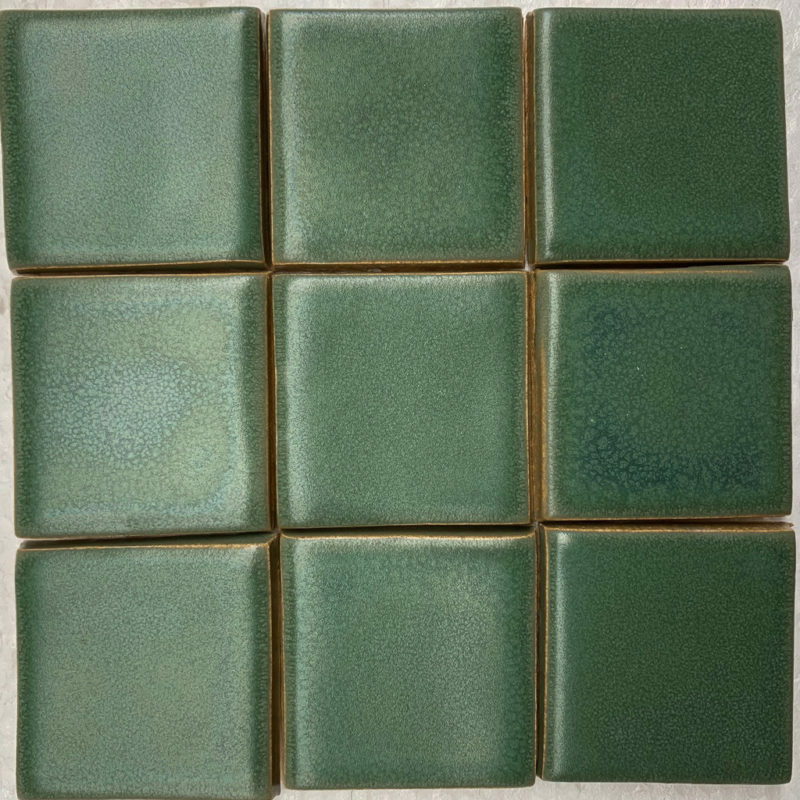 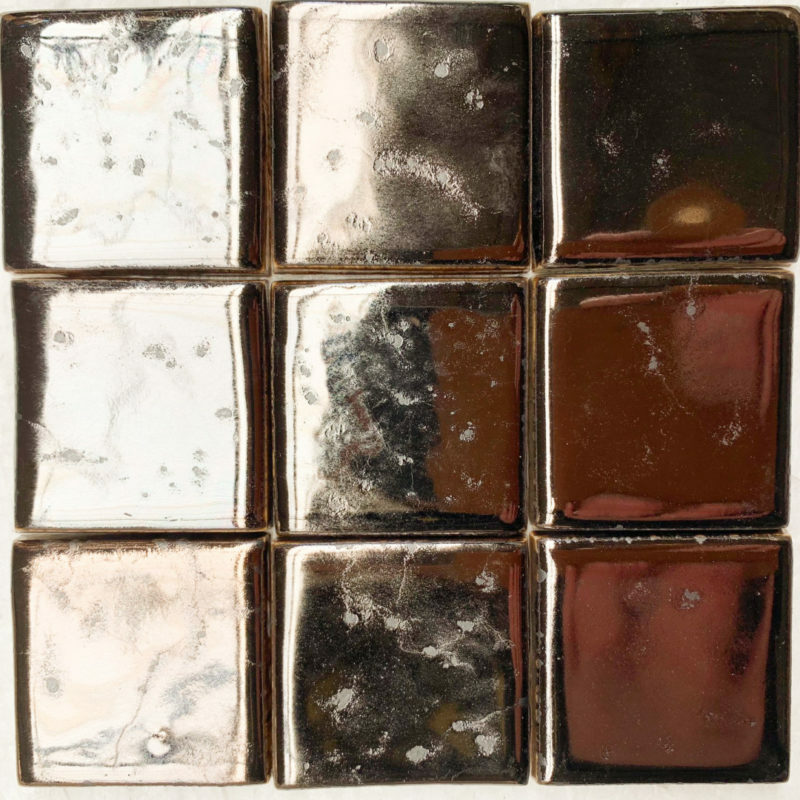 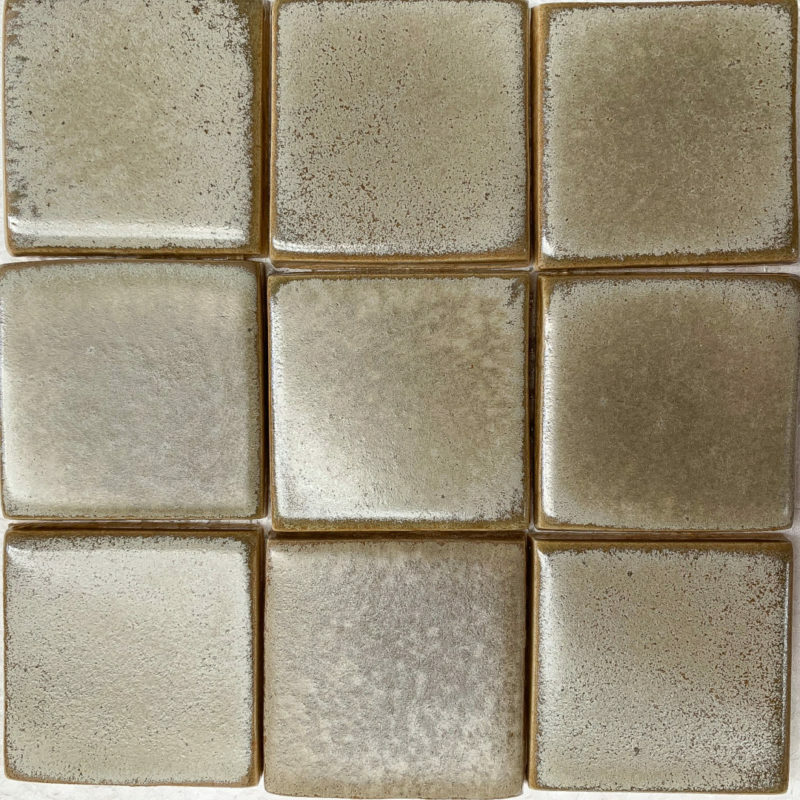 Stiltje's ceramic mosaic is available in many different 12 patterns and 44 different colors. 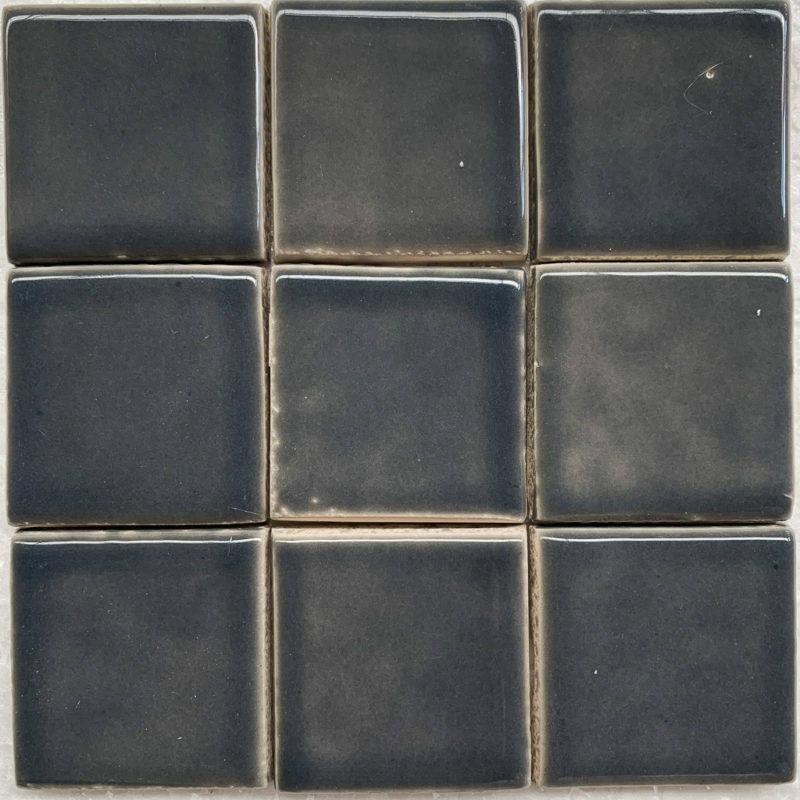 The combination options are incredible. 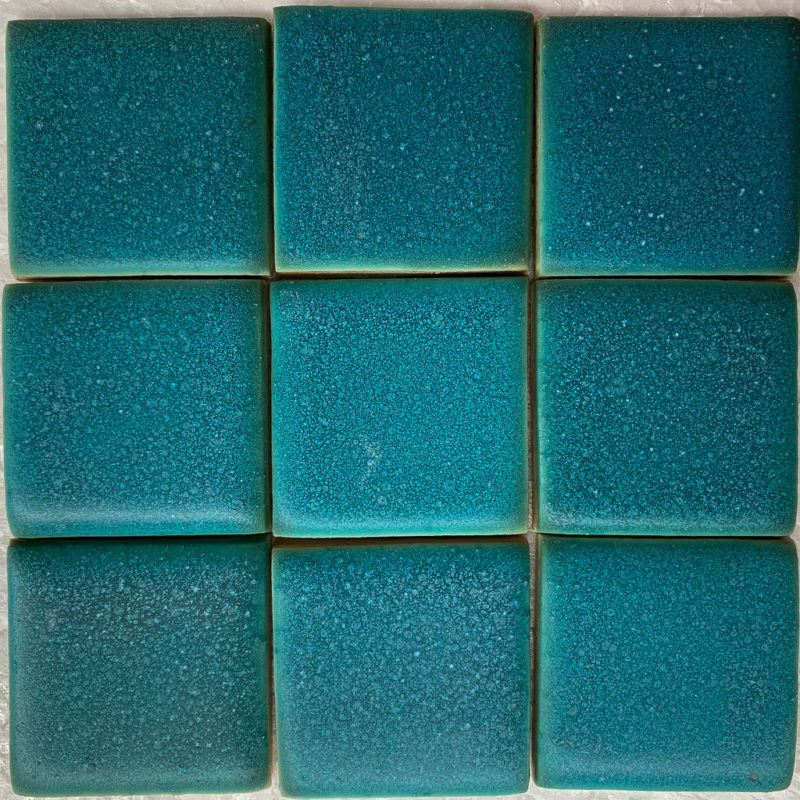 Each mosaic piece is handmade. 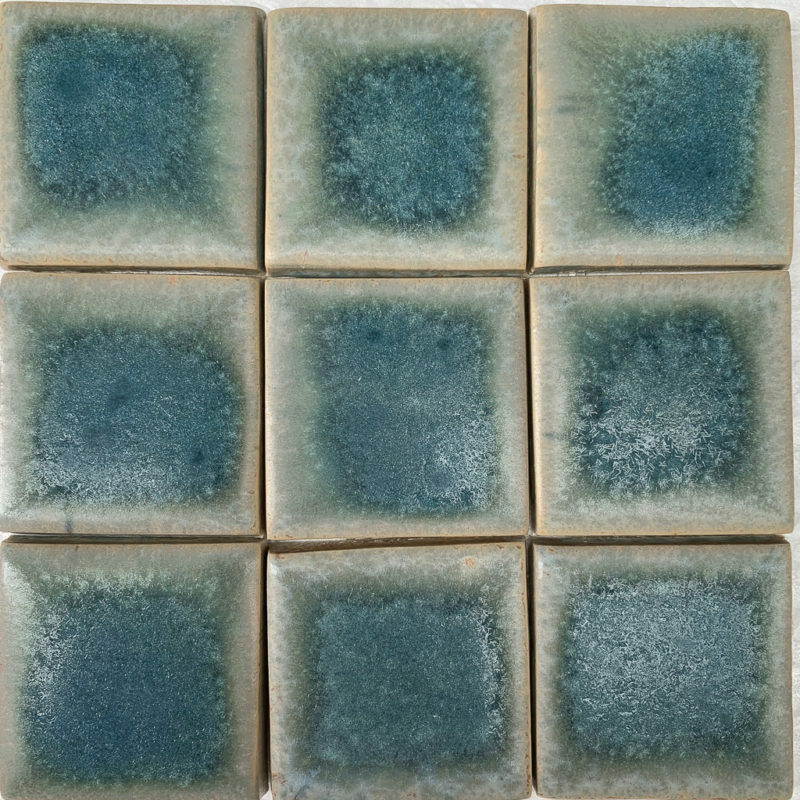 The ceramic pieces are mounted on nets about 30 × 30 cm. 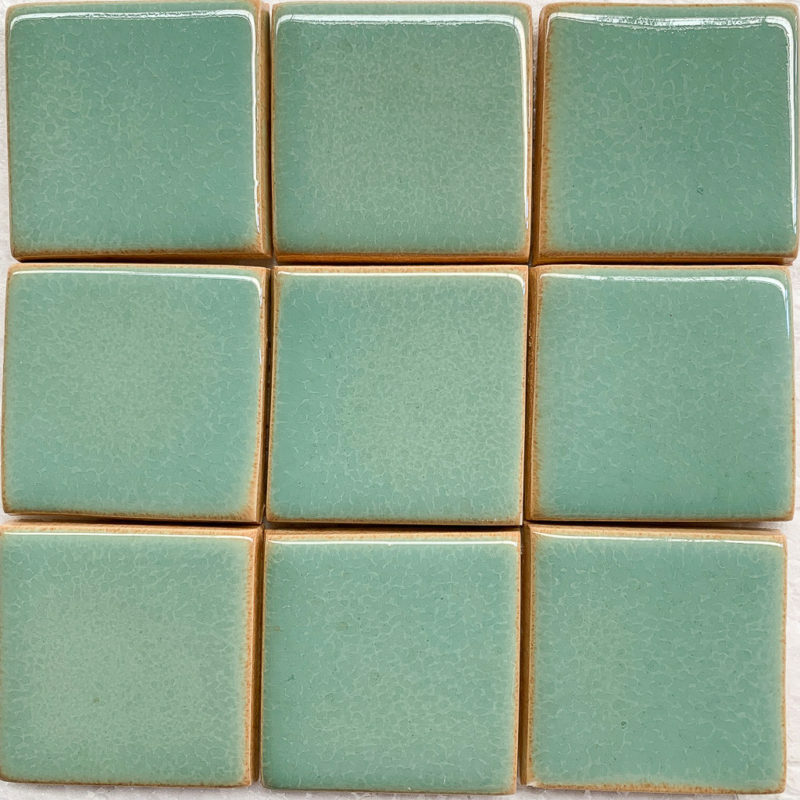 Mosaiken is an order item and delivery time is about 6 weeks from order.